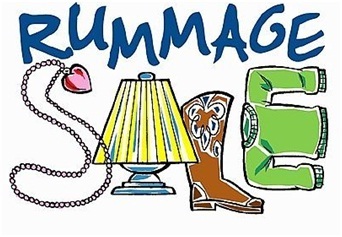 CPC is holding a rummage sale. Help support CPC’s Presbyterian Women! Saturday, May 26th, 2012 from 8:00 a.m. – 2:00 p.m.
We’ll have available… furniture, home decor, baby items, books, kitchen items, electronics, toys, games, and SO MUCH MORE! Also refreshments will be available! We hope to see you there!